Working with clients on life satisfaction, personal growth, and enhanced relationships create a higher quality of living and bring deep meaning to life experiences. Counseling or coaching can help. Working with clients on their most challenging issues requires a deep understanding of the individual, couple, family, or group seeking help, and counseling is valuable in these situations, especially more complex psychological, emotional, or relational difficulties. At Dawning Phoenix, you have a choice among a variety of services depending on client need. Counselors at Dawning Phoenix apply expertise to each client, whether the client is an individual, a couple, a family, or a support group united in a common goal. We maintain and improve our knowledge base in order to offer unique perspectives and insights to our clients. Our approaches are designed to assist others in the process of improving themselves and their lives. Don’t underestimate the importance of professional counseling or qualified coaching during a period of growth or crisis. Add a major stressor to day-to-day challenges, and someone may buckle under the strain of overwhelming demands. Many of us may occasionally lack the skills we need to cope with complexities of life, especially during times of transition or difficulty. Contact us; we can help. 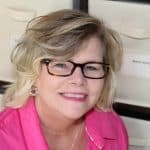 Dawn M. Echols is a licensed professional counselor and certified professional counselor supervisor, with an additional clinical qualification obtained by voluntary examination (NCMHCE) in 2014. 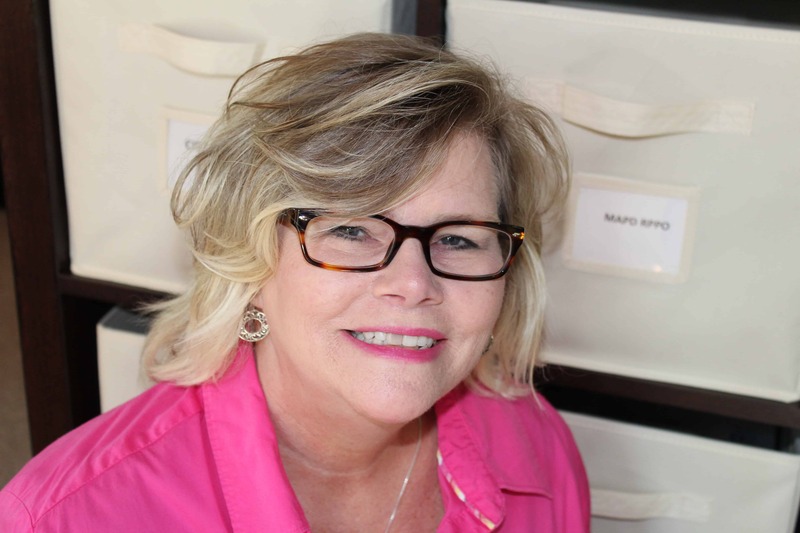 She earned her Master’s of Science in Clinical Counseling & Psychology from Brenau University. 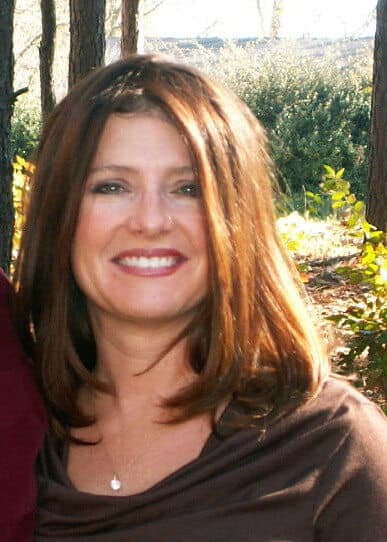 Dawn offers counseling and life coaching, as well as brief solution-oriented therapy for conflict resolution using mediation techniques. Ms. Echols works extensively with couples as well as individual adults. She specializes in anxiety, conflict, relationship issues, divorce/divorce recovery, personal growth, spirituality, depression, aggression, and domestic violence/intimate partner abuse. Gay Baldwin is a Licensed Professional Counselor (LPC) in Georgia and has served in the field over fifteen years. 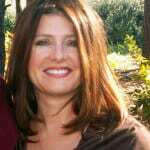 She holds a Master’s Degree in Professional Counseling from Argosy University (2004). Gay is a Board Certified-TeleMental Health (BC-TMH) provider. As a veteran counselor with multiple qualifications, she offers online counseling at Dawning Phoenix to individuals over the age of 25. 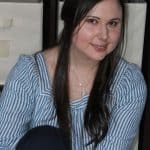 Brooke M. Williams-Turk is a licensed associate professional counselor (L.A.P.C.) under supervision at Dawning Phoenix, LLC . Ms. Williams-Turk offers counseling at lower-than-average fees to provide accessible services to clients in need. 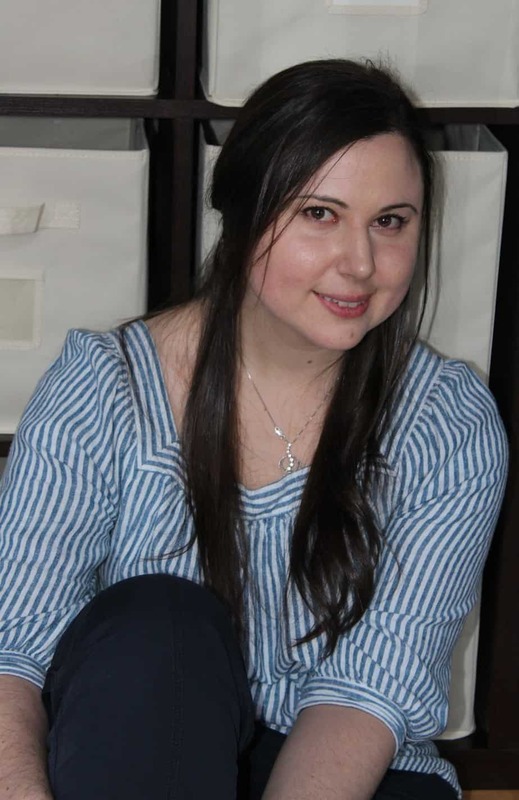 Brooke holds a Master’s of Science degree in Clinical Counseling Psychology from Brenau University and earned her undergraduate degree in psychology from University of North Georgia. Brooke’s theoretical orientation is from a systems perspective, with additional skills and strengths in cognitive behavioral therapy. Brooke sees adolescents 13 and up, as well as individual adults, couples and families. Brooke specializes in cognitive processing, memory, and behavioral change for adults and teens seeking sustained life improvement. We have a qualified intern scheduled for rotation beginning June 2019. Dawning Phoenix is pleased to announce the addition of an intern joining us this summer! Committed to offering accessible and affordable counseling, we achieve this goal by providing qualified interns meeting rigorous standards. 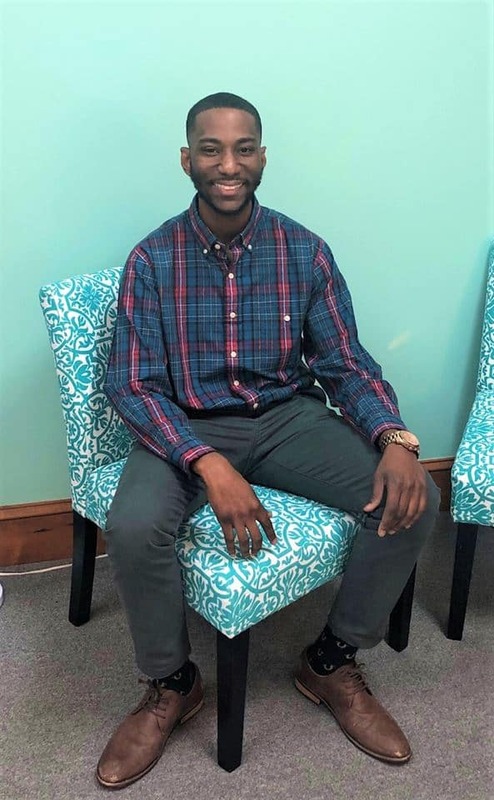 Our newest intern, Darius Washington, will begin seeing clients the week of May 13, 2019. Darius is pursuing his Master of Science in Clinical Counseling Psychology at Brenau University. He is from Norfolk, VA and relocated to Gainesville for the sole purpose of earning a degree and then attaining his professional counseling license. He earned his Bachelors of the Arts in Sociology with a concentration in Criminal Justice from Shaw University in Raleigh, NC. Being multi-modal in his theoretical orientation, he leans toward a holistic person-centered approach. This approach focuses on the client’s current understanding of their presenting concerns and empowerment. His passions include community service, outreach, competency intervention, and dedicated service to at-risk youth populations. His professional experience includes 3 years of developmental therapy and developmental disability consumer management and advocacy from various professional organizations. He plans on operating a private practice dedicated to serving individuals with severe mental illness and underserved populations. We are excited to offer counseling services with Darius. Rates for Darius start at $30 per individual session, with a discount to $25 per session for clients who call before May 15, 2019 to schedule their first appointment. Darius begins seeing clients the week of May 13, 2019 and will remain with Dawning Phoenix until mid-August.